Eight years into owning their lifestyle shop, founders Juli and John Baker are still crossing borders, bringing to Canada an international aesthetic. Walk into Mjölk and a Miles Davis LP might be spinning in the background, a Finn Juhl chair and Masanobu Ando sake cup vibrating to its rhythm nearby. 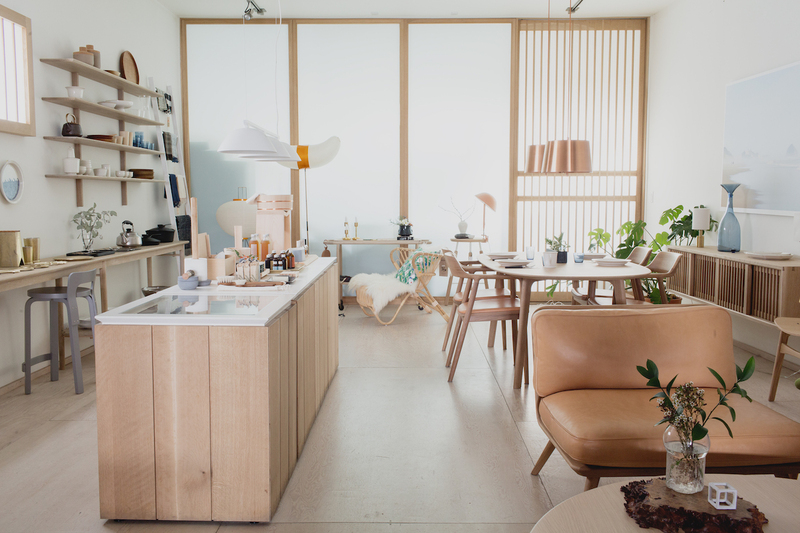 Jazz music is Juli and John Baker’s choice for their lifestyle shop in Toronto’s Junction neighborhood—a uniquely American complement to the Nordic furniture and Japanese housewares that fill the sunlit space. Following a trip to Scandinavia and later Japan, the husband-and-wife team drew a parallel between the aesthetics of the two regions, and in 2009 opened an independent store which they named Mjölk (Swedish for “milk”). 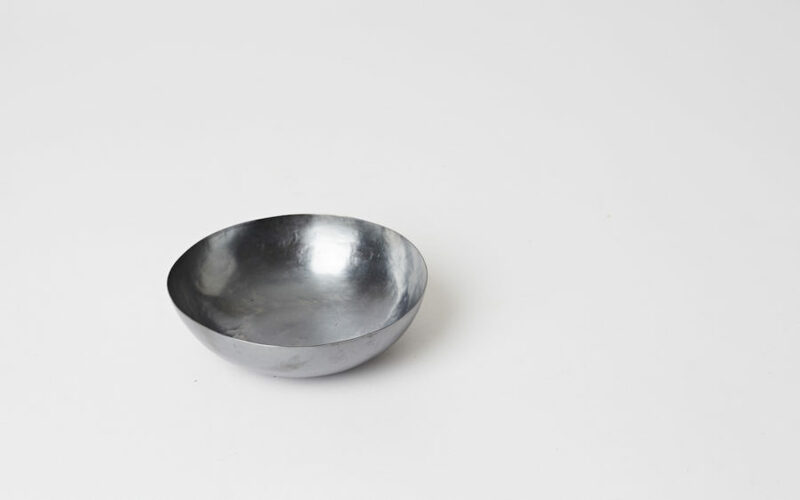 Pieces by Mami Hasegawa for the “Dialogues in Silver” exhibition.